It's either you love him or you hate him, but you cannot deny the fact that Fuse ODG has been putting out hit after hit since his career took off with his smash hit debut single ‘Antenna’ in 2013. His single ‘Million Pound Girl’ has been getting crazy radio plays and even reached #5 in the UK charts. 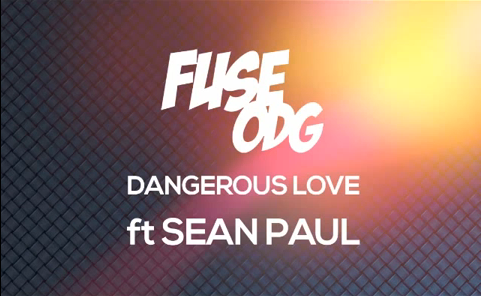 Now in 2014 - Fuse ODG releases his fourth single ‘Dangerous Love’ featuring Dancehall act - Sean Paul and produced by Di Genius and Killbeatz. Let love lift you off the ground with Fuse's new number ‘Dangerous Love’ below!